We pride ourselves on being easy to work with and approachable, understanding that the success of a project relies on team work, communication and an open mind. Let us seamlessly become part of your project team, and we'll show you what we can do. Alan has over 25 years’ experience in land development. He's been involved in a broad range of rural and urban residential, commercial and industrial development projects providing engineering feasibility, design and construction solutions. Alan has worked in large multi-disciplinary engineering companies in both Auckland and Wellington, and has strong networks across New Zealand. Through setting up Envelope, Alan's primary goal is to provide innovative and reliable engineering services, delivered with a personal touch. Out of work, Alan enjoys spending time with his young family and has a passion for cooking on the Weber with a craft beer or two and paddle boarding. Paul has over 20 years’ experience in land development and civil engineering projects. With a background in surveying, he has a great understanding of how things work from concept design through to the on-site works and project completion. Paul has experience in commercial and residential developments on both flat and steep terrain in urban and rural locations. When he’s not busy working, he enjoys spending time outdoors with his wife, son and two border collie’s. A spot of fishing also goes down a treat when he has the time. Ben has 18 years’ experience as a structural and civil engineer with wide and varied technical project experience in land development, water infrastructure, hydro power, road and rail bridges and other highway infrastructure. He also has great experience in managing projects, teams, contracts and client services. Having lived in the UK, USA, France, Canada and Australia, Ben came to NZ with his family 12 years ago to enjoy the New Zealand’s great outdoors and beautiful scenery. Andrew has 15 years' construction and engineering experience, providing him with a strong understanding of project feasibility assessments. Andrew is a family man and proud Wellingtonian, but still loves to travel and experience new places and cultures. With a background in branding, marketing, operations, project management and administration, Mel has over 20 years' experience working for a range of large companies including engineering consultancies, law firms and manufacturing companies. Today, Mel is responsible for Envelope's branding and marketing. Alongside this she is also responsible for the essential operations management, accounting, and general high level administration support that's needed for the smooth running of the company. In her spare time Mel enjoys spending time with her family and friends and loves an occasional glass of bubbles. Haakon, or Hawk as he is often known, has over 8 years’ experience both as a structural engineer in Ireland and in New Zealand. He enjoys providing his clients smart yet simple to construct, affordable designs. An avid tramper, Hawk enjoys scuba diving and motorbikes. Jordan may only have a couple of years’ experience as a civil engineer but he has a keen eye for detail and a great desire to learn. 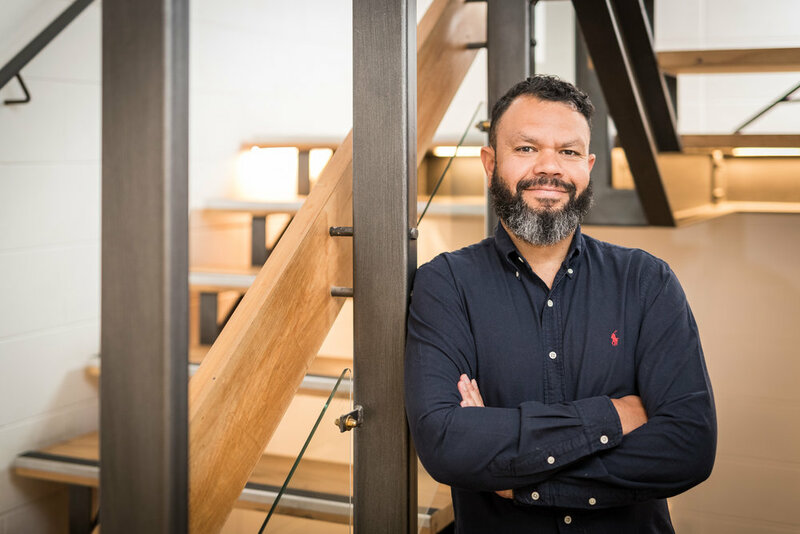 His previous experience in the UK housing industry has given him a broad range of knowledge to call upon and he is enjoying learning more about the Kiwi approach to design. Originally from the rolling hills of Devon, England, Jordan loves hiking and spending time with nature, as well as brewing the occasional beer. Along with some of the more adrenaline fuelled activities on offer, New Zealand seemed the sure-fire destination. As the son of a building contractor, Kevin’s had a lifelong involvement in construction and spent most of his teenage years gaining experience whilst working on his dads building sites. Today, Kevin has over 5 years’ experience as a civil engineer where he’s worked on feasibility studies and highway and drainage concept designs in Ireland, the UK and New Zealand. In his spare time, Kevin’s a keen Gealic Games, Munster Rugby and Liverpool Football Club supporter. Joseph has 12 years’ experience working for Engineering consultancies as a CAD designer. He graduated from Weltec in 2014 with a NZDE (Civil) and is an experienced Civil3D user. His project experience varies from civil, structural, transportation & land development. He has worked on a range of projects across New Zealand & the Asia Pacific region. Joseph is a born Wellingtonian, he enjoys spending time with family, friends and his animals. John’s a Chartered Professional Engineer in our Auckland office with 15 years NZ experience in land development, and UK railways previously. His experience includes feasibility, due diligence, infrastructure design, contract administration and project management. John has lead the front line with clients and stakeholders on many significant large scale residential developments. Johns natural empathy with clients foster better relationships. As John’s motorcycle racing days are long gone, you can find him consumed on less dangerous home and garden projects, growing tomatoes and patting pets. He still welcomes sport challenges, and enjoys the odd fishing trip and bucket list overseas escape. Chris is a civil engineer from an engineering family and was born and raised in Zimbabwe before moving to South Africa to study and begin his career. He has also worked in Thailand and Nepal, including assisting with the rebuilding of schools destroyed in the 2015 earthquake. Chris moved to NZ two years ago to continue his career specialising in residential subdivision construction including roading, services design, and project management. In his spare time he enjoys playing squash and socialising with friends. 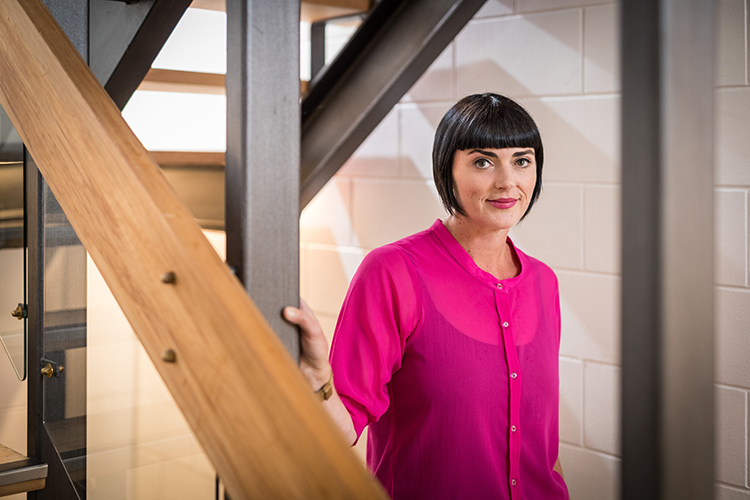 Since graduating from Auckland University in 2007, Veronika has worked on both commercial/industrial and residential land development and civil engineering projects. 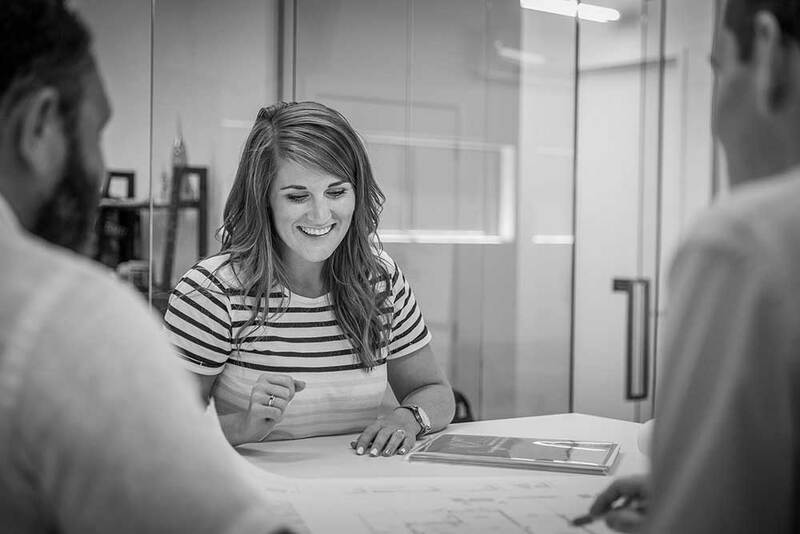 She has a strong understanding of land development design standards and legislation in the Auckland region and works closely with local councils and other consultants to ensure the success of projects. In her spare time Veronika loves travelling the world, playing golf and the guitar. Recently graduated with a civil engineering degree at the University of Auckland, Logan is the newest recruit to the Envelope team. 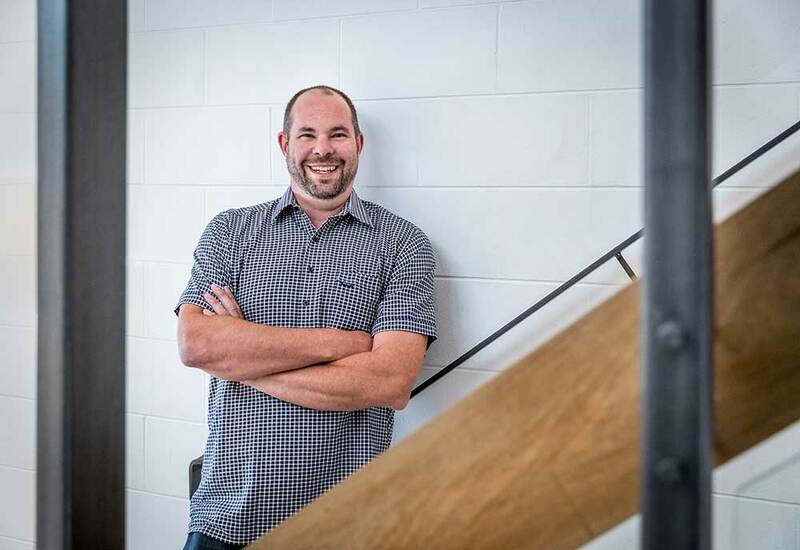 He has experience working with in-house civil engineers at the Horowhenua District Council as well as a technician assistant at the University of Auckland’s Structural Lab. Logan and his research partner also received the 2018 Concrete Prize for winning the Concrete Canoe Race held at the Hamilton Concrete Conference. Being new to Wellington, Logan is often found exploring Wellingtons’ hidden gems, playing badminton and having a few quiet BBQ’s. We're always on the look out for innovative, tech savvy engineers to join our young and vibrant team.